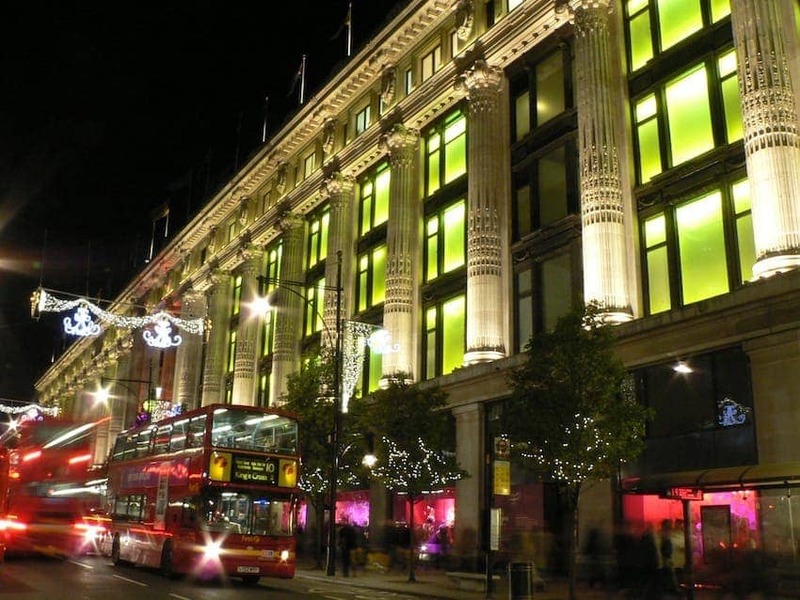 A chain of high end department stores in the UK with the flagship store located on Oxford Street, Selfridges opened in 1909 and is the second largest shop in the UK after Harrods. It even inspired TV series Mr Selfridge. A popular tourist destination, the renowned Selfridges' windows set the standard for window dressing theatre and attracts fashionistas to see their styles and trends.